great collectors edtion of this classic nwobhm album from 1980, this french pressing comes in a box with a decent t shirt and a few other goodies that most axe killer releases come with, this disc sounds great remastered and i feel that this type of release is for collectors, if you can get this cheap then go for it i say as this to this day is still one of saxons best albums ever!!!!! 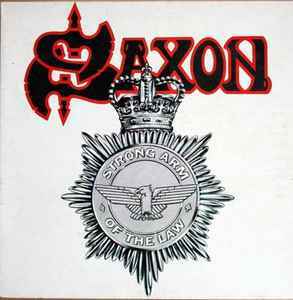 it is regarded as a nwobhm classic!!!!! !